Acid mine drainage (AMD) and acid rock drainage (ARD) are problems that will be with us for a long time. 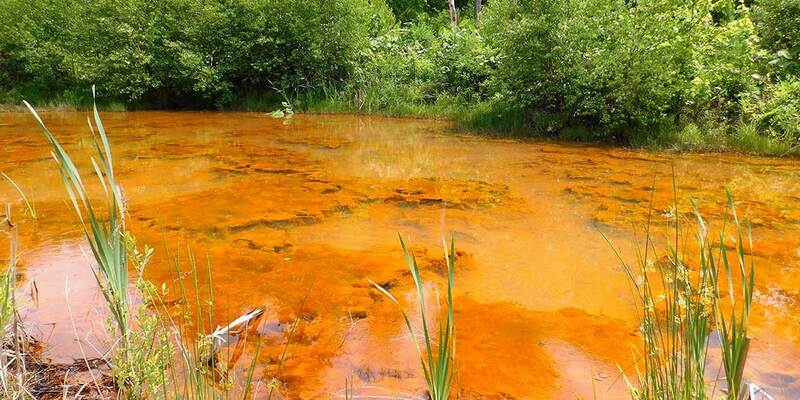 Acid mine drainage is water with pH in the range of 1-3 that drains from abandoned mine sites. 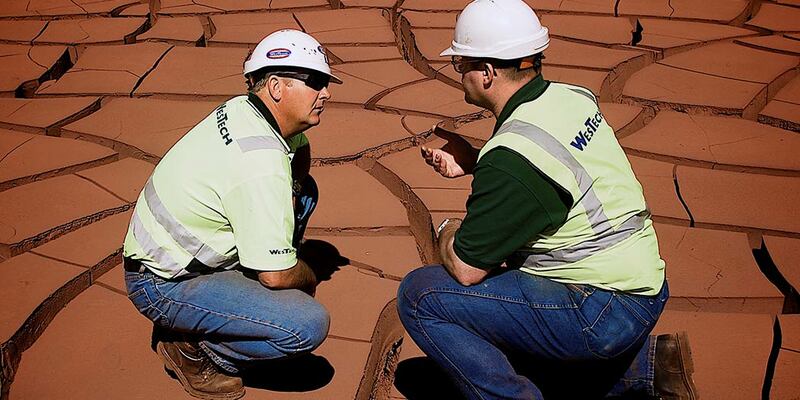 Acid rock drainage is acidic drainage or runoff from disturbed rock or soil that could be caused by road construction or other excavation work. 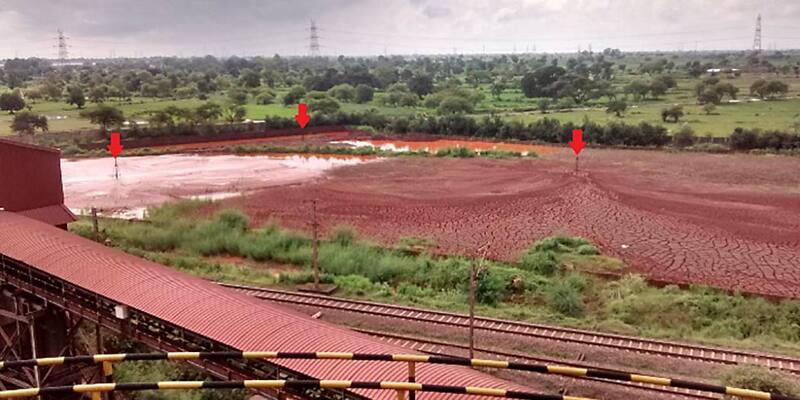 Acid rock drainage can also result when affected rock is used as fill material. 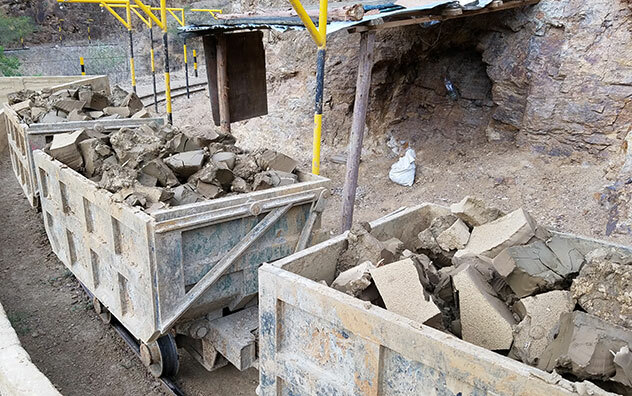 Leaching (lixiviation) is commonly used for recovering a wide variety of metals from ores, including precious metals. A lixiviant dissolves the desired metals from the ore; cyanide leaching, for example, is widely used to extract gold. Lixiviation is often followed by a Counter Current Decantation (CCD) circuit to recover the valuable mineral from the gangue. 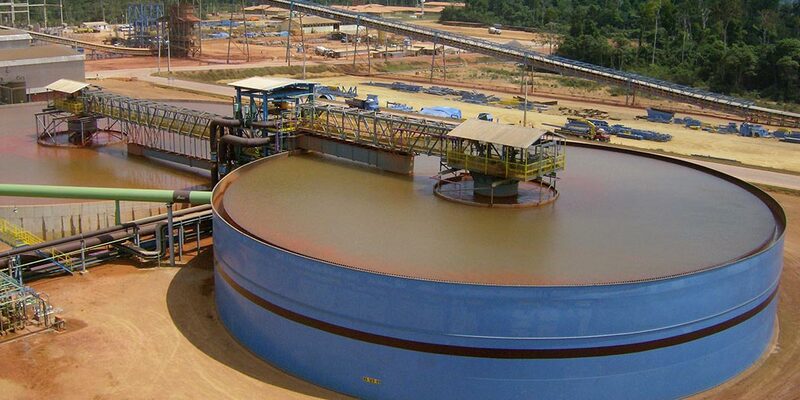 Due to the considerable expense of using filtration to achieve dry stack tailings, air-drying of paste or thickened tails is an option worth evaluating. 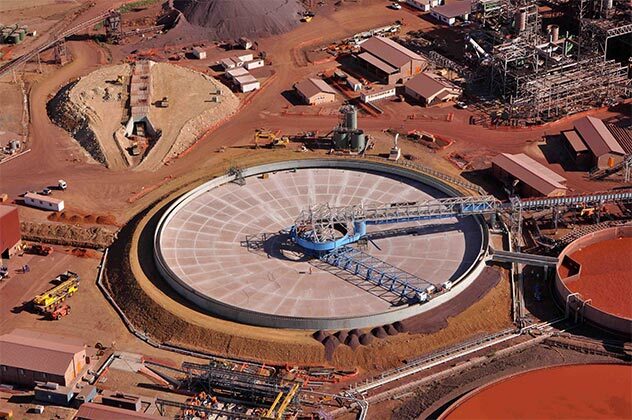 In certain situations, paste technology combined with an inexpensive, widely applicable air-drying scheme can permit bulk handling of the tailings. 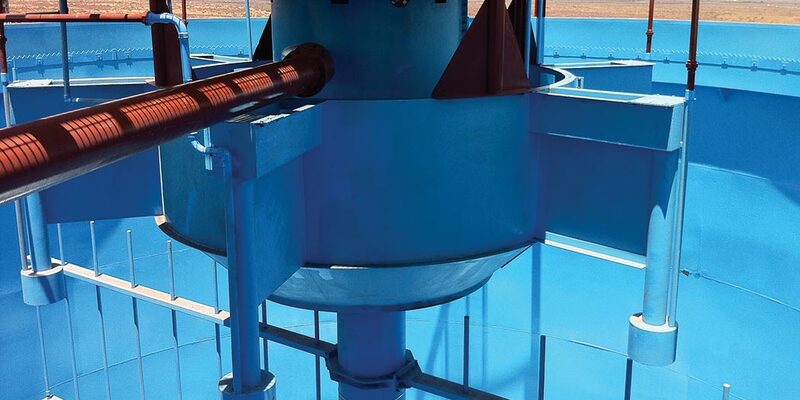 Philip Lake reviews WesTechs EvenFlo™ feedwell design for the even distribution of the feed slurry in order to provide the end user with the most economical thickener in terms of reagent consumption and size.